Fairy-tale frog slippers prince. Tested for harmful substances and directly from the manufacturer. 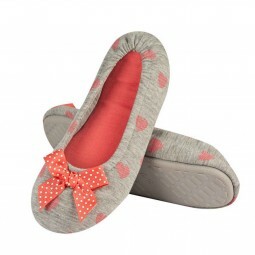 Buy online at funslippers.com !